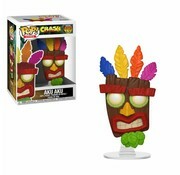 Aku Aku #420 - Funko POP! 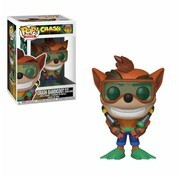 Crash Bandicoot with Scuba #421 - Funko POP! 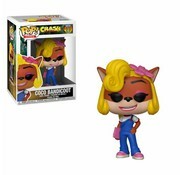 Coco Bandicoot #419 - Funko POP!